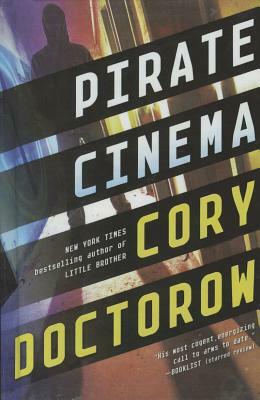 Cory Doctorow is a co-editor of Boing Boing and a columnist for multiple publications including the Guardian, Locus, and Publishers Weekly. He was named one of the Web's twenty-five influencers by Forbes magazine and a Young Global Leader by the World Economic Forum. His award-winning YA novel "Little Brother" was a "New York Times" bestseller. Born and raised in Canada, he currently lives in London.